Professor John Bligh is a man with a lot of responsibility. Dean of Medicine and Head of the School of Medicine are his titles, but the responsibility is much wider than a job title. Rather, Bligh is responsible for assuring the quality of the medical education in Cardiff. That’s a mantle he takes up with some considerable talent and experience. Bligh, a fourth generation GP from Liverpool, studied medicine at St Andrews and then Manchester before going into practice in Chester for 11 years. During that time, he became involved in teaching medical students and young doctors. 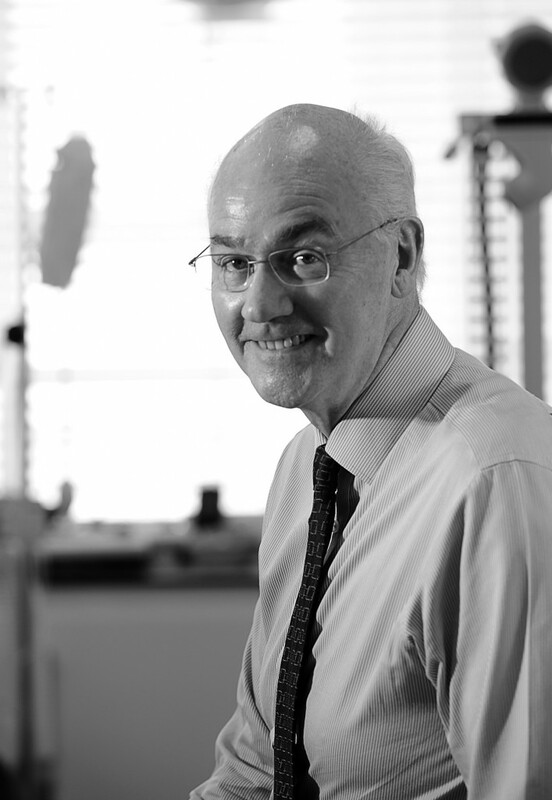 Bligh went on to become Senior Lecturer and Professor at Liverpool before going to set up the new Peninsula Medical School in Plymouth and Exeter in 2001, where he was one of the foundation staff. 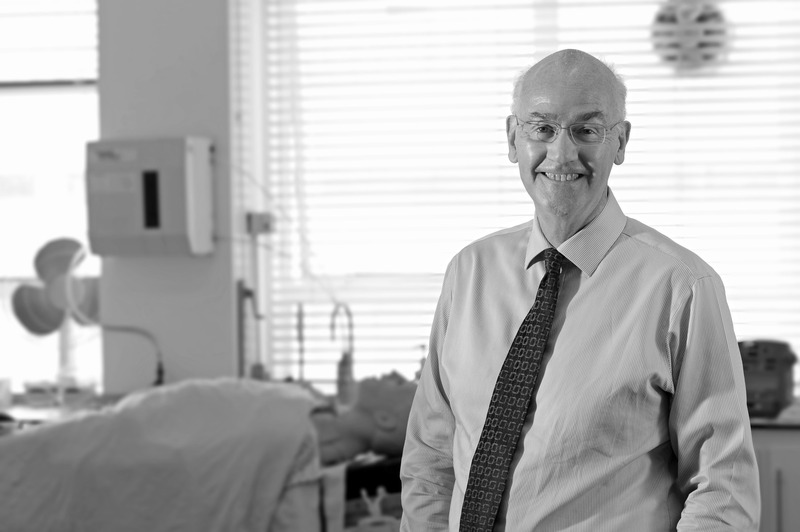 In Cardiff, Bligh has carried on much of the work that he has been involved in for a long time: improving medical education. However, in his new role, he is also responsible for other parts of the output of the School. Indeed, our conversation happens in the same week that Deputy Dean Michael Owen received a knighthood in the birthday Honours list. On this point, Bligh is keen to stress the necessity for public benefit with regards to innovation. For him, it is not enough to invent something new. He believes that those inventions must also go some way towards making Wales and the wider world a healthier, better place. “The message for what we’re trying to do in Cardiff Medical School now and for the next few years is to make a difference to the way patients and populations are treated. So, our innovations need to have an impact beyond commercialisation, they need to be able to do something that makes a difference to patients or makes a difference to the way people live and look after their health so that they don’t become patients,” he says. But across such a huge staff who are all feeding into each others ideas and practices, how does the School find the innovation? Surely that is one of the most difficult things to accomplish? What’s interesting though is the point that Bligh attaches to the end of this explanation of the system. Here he talks about creating a culture of innovation within the School. “I think there’s a lot of innovation going on but a lot of it is not called innovation and maybe people just don’t think about it. I’m sure this is the case – they just don’t think about how they could use what they’re doing in an innovation sense, so in the sense that there is a commercial product or healthcare impact product or whatever might be related to it. There’s work to do be done there and one example of the work that needs to be done is giving examples of what’s meant by innovation,” he says.